Are you struggling with the loss of a loved one, a divorce, cancer or other serious illness, loss of job, or any of countless other life challenges? Would you like to have someone in your life who really cares and is ready to walk with you through this crisis? Please consider a relationship with one of Saint Charles’ Stephen Ministers. Stephen Ministry is based on Jesus’ command to love one another; “to bear one another’s burdens” (Gal. 6:2). 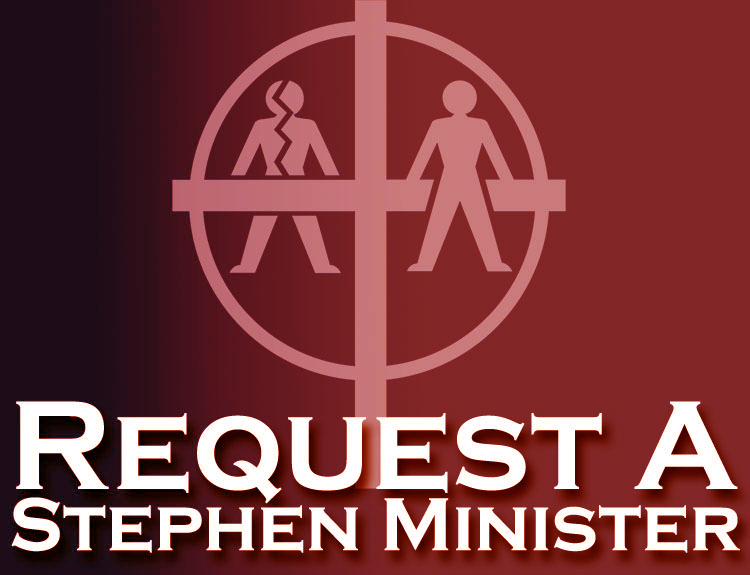 Our Stephen Ministers are parishioners who have been carefully selected and well trained to provide confidential one-on-one Christian care to members of the parish and community who are going through a difficult time. Stephen Ministers are each assigned a care receiver and meet faithfully with that care receiver for about an hour each week, providing care, encouragement and support. This free and confidential caring relationship will last for as long as the care receiver needs it. 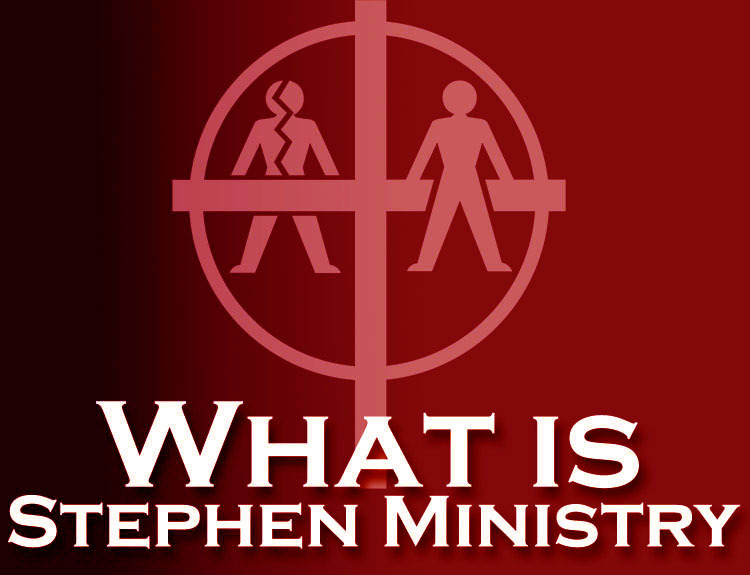 To learn more about this ministry and what care receivers are saying about their Stephen Ministers, click on the “What is Stephen Ministry” button below. 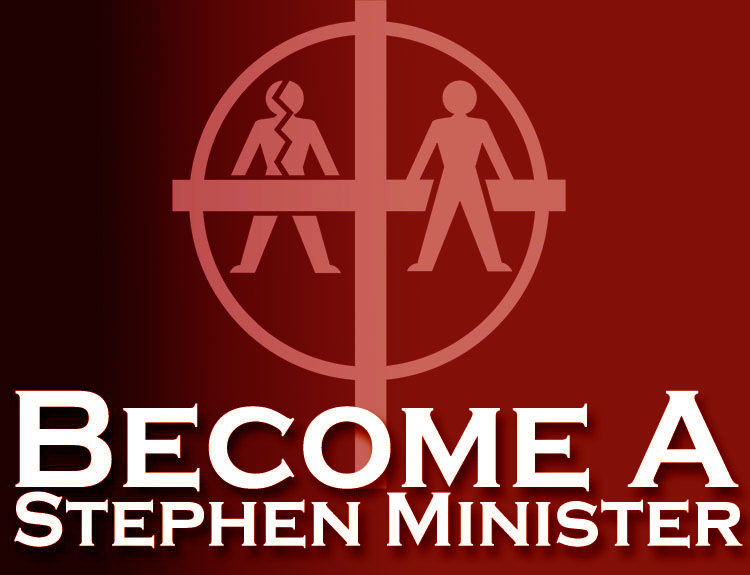 If you would like to discuss the possibility of becoming a Stephen Minister, please contact the Stephen Ministry Leadership Team by clicking on the “Become a Stephen Minister” button below.